Provides a description of each breed plus a questionnaire that helps determine what breed might be best for you. This site is sponsored by the makers of Revolution: Pfizer Animal Health. You will find valuable information about protecting your cat from fleas, heartworms, earmites, hookworms and roundworms. Catster is a neat site for cat lovers to share pictures, stories, and information. Numerous health topics and you can purchase easy to understand videos that are step by step instructions for trimming nails, brushing teeth, giving oral medications, and much more. Find ways to enrich the life of your indoor cat. Sleek designs. Information on kidney problems a very common problem in older cats. Here you can learn valuable information about taking care of your diabetic cat. 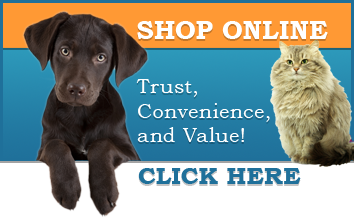 This site has information regarding feline issues as well as additional sites of interest. This sites vision: Our Vision is to raise the level of care and welfare of cats by cat owners - one that any owner will embrace through the human-animal bond and can achieve - supported by the highest quality veterinary care, preventative medicine, and cat specific products. The Winn Feline Foundation is a non-profit organization established in 1968 that supports studies about cat health. Projects funded by Winn provide information that is used every day to treat cat diseases.